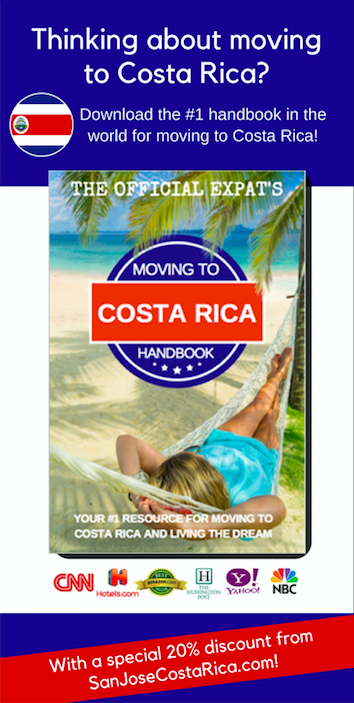 Throughout the years, Costa Rica has become one of the main places ex-pats like to dwell in Latin America. There are many wonderful characteristics that foreigners find attractive and peaceful about this place. They love the tropical weather because it’s beautiful all the time. They love being surrounded by nature and living a comfortable, healthy, stress-free lifestyle while experiencing all of the magnificent modern-day amenities that life has to offer. Guanacaste in Nosara is a Costa Rican region that has become an exciting community of ex-pats over the years. Many people love coming here for many reasons, and we’ve shared 10 of those reasons with you below to show you why this is such a wonderful haven for ex-pats. Nosara beaches are stunningly gorgeous and plentiful. Some of the more exciting options include Boca Nosara, Playa Pelada, Playa Ostional, Playa Garza, and Playa Guiones. If you love fishing, then Playa Garza will be right up your alley. Those into surfing are going to truly appreciate Playa Guiones. And for those who just plan to chill out on the beach and enjoy a cocktail or two while soaking up the sun in the sand, then Playa Pelada is definitely going to be your destination of choice. Boca Nosara is fun if you’re into paddle boarding and kayaking, and Playa Ostional is ripe with gorgeous sea turtles. So many of us love visiting this beautiful place each year because of the stunning weather. On average, the temperature ranges between 80° and 90° all year round. They have a rainy season from May to November and a dry season from December to April, so keep that in mind. 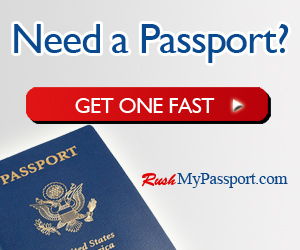 This Latin hideaway is very easy to get to from Canada and the United States. Upon landing in Liberia International Airport, it’s just a 2 ½ hour drive to get to Nosara. Plus it’s surrounded by gorgeous national parks and amazing beaches, so if you love adventure tourism and ecotourism, this place will be perfect for you. Living a natural life is ideal when looking to improve your health. So living here is great because you’ll spend lots of time in nature. You can listen to the birds sing and enjoy the sounds of the waves crashing into the shore. This place has a way of lifting your soul and making you feel at peace. Plus, it’s very health promoting because you’ll enjoy sports fishing, meditation, yoga, and surfing as a member of this community of healthy ex-pats. Have you ever heard of the Nicoya Peninsula? Well, this little slice of heaven is where Nosara is located. It’s one of five locations in the world where people regularly live to reach 100 years of age or older known as the Blue Zones. They eat a health promoting diet, have plenty of wonderful family members and friends, spend time in nature, and continue to remain physically active for many years. The beautiful thing about living in Nosara is the opportunity to meet with and connect with people from all over the world. Remember, this is an ex-pat haven so people from diverse populations live in this dazzling slice of paradise. So if you ever wanted to build a community with people from other unique and different cultures, you’ll truly love living in this amazing place as you get to know people from all over the globe. If you like spending time in nature – and who doesn’t – then you’ll absolutely love it in Nosara. We’ve told you about the amazing beaches already, but there’s also an abundance of wildlife and beautiful mangroves to enjoy and appreciate as well. Take the Wildlife Refuge Ostional as a prime example. This refuge protects the striking Olive Ridley sea turtles and the arribadas and allows them to live in an astounding and natural lush setting. And let’s not forget about the incredible sunsets. They are stunning to say the least and it’s something you’ll truly appreciate while living here. As you can guess, there are plenty of wonderful activities to participate in while living here. You can go horseback riding, drive an ATV, hike through the rainforest, take up surfing or kayaking, or you may prefer paddle boarding. Just know that adventure is always waiting for you right around the corner. The Internet connections are fast, which is often a big concern for many ex-pats. Plus all of the other modern world services and commodities are definitely up to par. Property values in Nosara and Guanacaste have been on the rise and they seem to continue to go up. So buying property in the area is definitely going to be a good investment that should pay dividends for years to come. Read more about Nosara real estate here. Finally, you’d have to be blind not to notice how great Nosara Costa Rica is for ex-pats far and wide. So if you’re thinking about relocating here, you should jump at the chance because it’s definitely going to be an incredible experience. If you are looking for things to do in Costa Rica, visiting Nosara is a wise option. Harpers Baazar Reports on Trip to Nosara	 I’m often intrigued by what people say about their trips to Costa Rica.